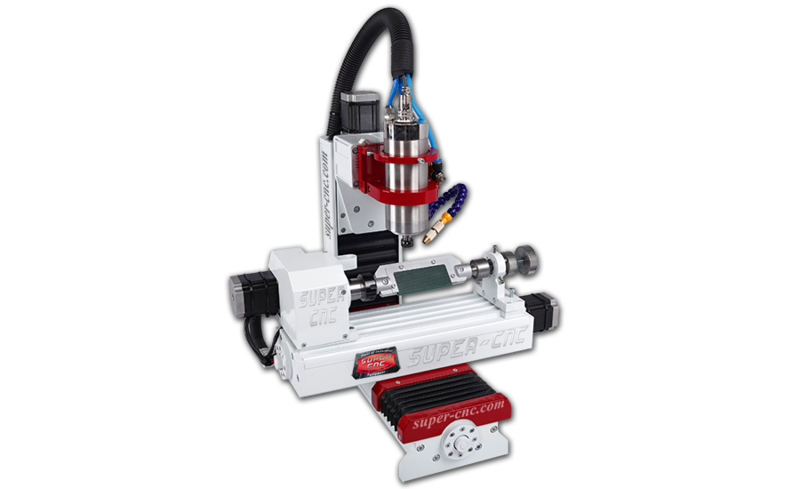 To be the best in the jewelry business and get a great competitive advantage, buy jewelry CNC machine "Jeweler mini". 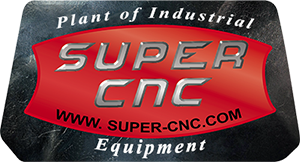 The manufacturer is the plant of industrial equipment "Super CNC". 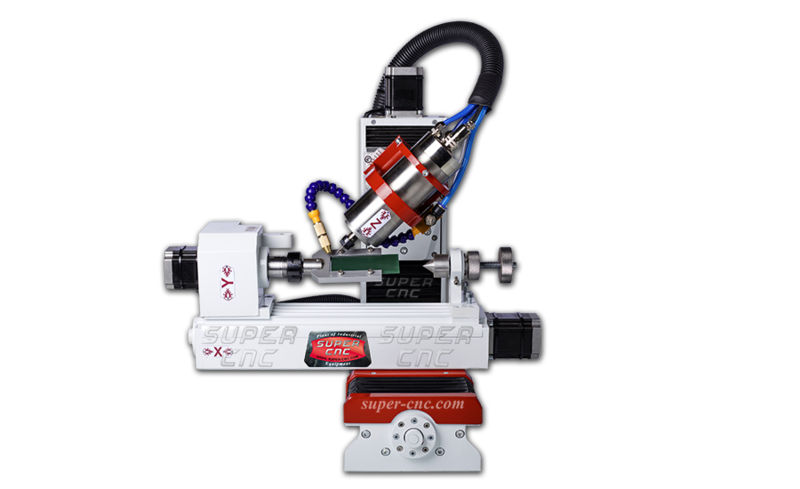 This CNC allows you to perform four axis machining to create wax models of jewels. The working field of "Jeweler mini" is 150*110*100 mm. 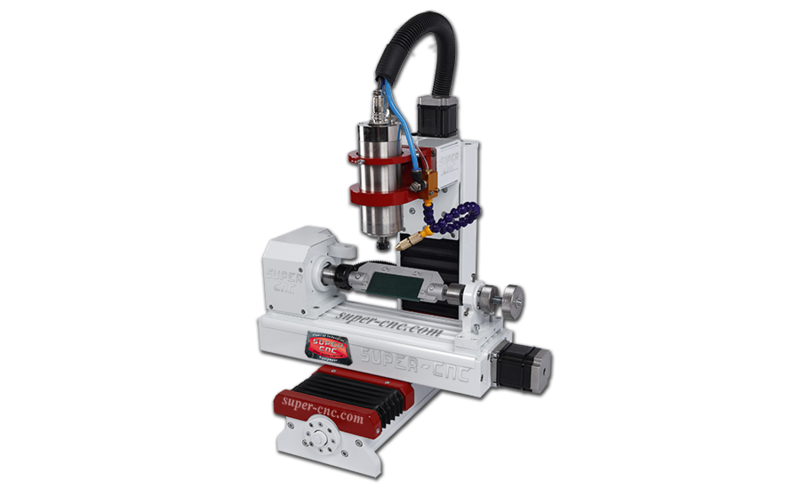 There are possible configurations to define servo or stepper motors. This model of jewelry machine can be equipped with spindle of 800W or 1,500 watts.